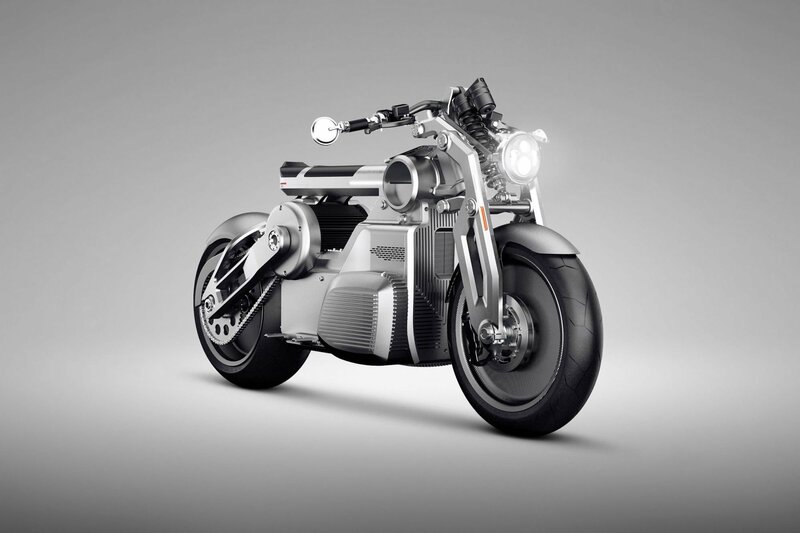 The Zeus is an all-powerful, all-electric hot rod concept prototype with an estimated output of around 170 horsepower and 290 lb-ft of torque, which could make it one of the most powerful e-Bikes to ever roll of the line if it hits production. 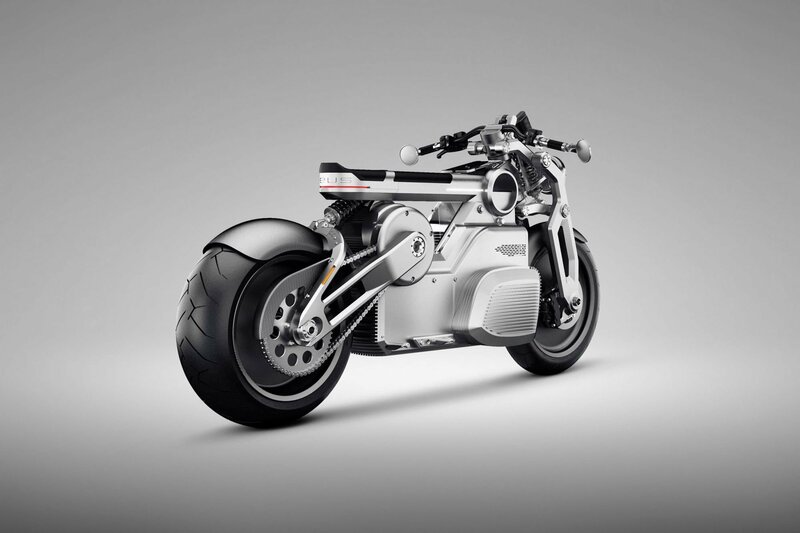 This is achieved by the fact that the bike uses two electric motors to drive a single shaft, something the company calls e-twin technology. 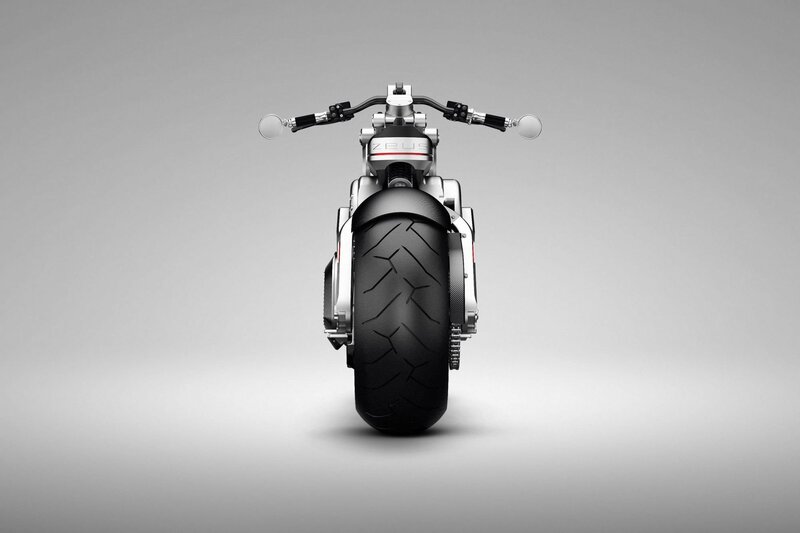 According to the makers, the Curtiss Motorcycle Company, Zeus represents the first of many all-electric American hot rod motorcycles the company plans to introduce over the next several years. Owing to its conceptual prototype status, details are scant at this point, but if the final model looks anything like the concept prototype before us, it’s surely an eye-catcher!